Sciob tú í gan neart againn ar a dhéanann tú. I ngan fhios. Tóg í, mar sin. Tóg í go ciúin. Tóg í le cion, is an turas tosnaithe. Í nach ndearna drochrud riamh. 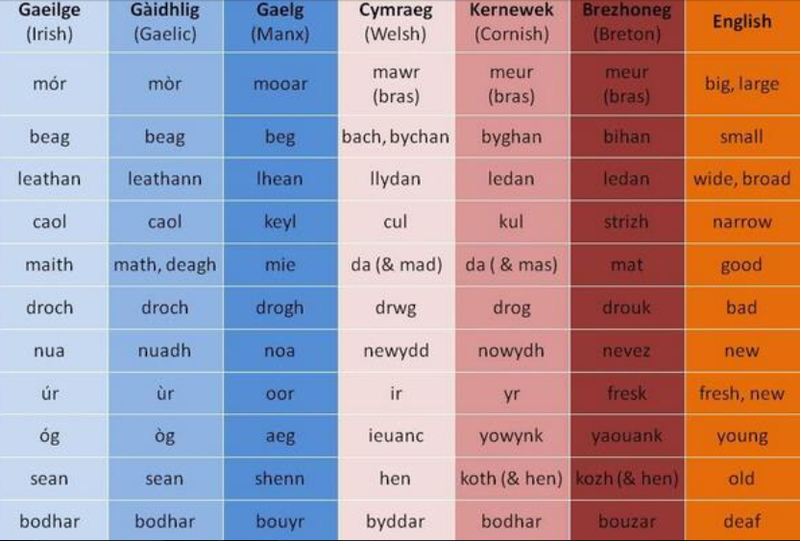 Lig di Gàidhlig a labhairt go deo. Líon a croí le háthas. Cuir gliondar uirthi is í sciobtha leat go Párthas. Líon í le glóir ar an mbóthar ceart go hAlbain. Ceann scríbe. 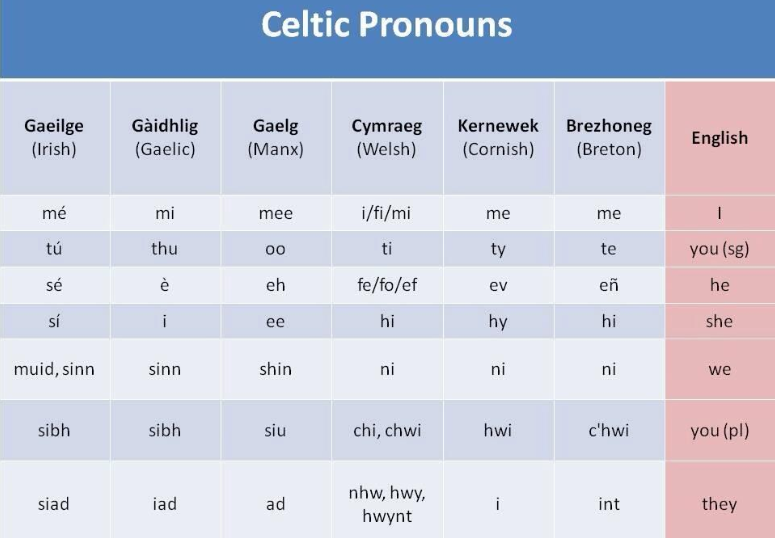 Ná lig do dheora titim ach anseo amháin. Ná lig di riamh brón a mhothú. Í a líon croíthe lena grá. Tóg í.
Coinnigh í clúdaithe le suaimhneas, le háilleacht, le brí. Tóg í. Cuir an oiread grá ina croí is a roinn sí linn. Tóg abhaile í go grá. Í an chuid is fearr dínn. Iarracht déanta agam Gaeilge a chur ar scéal amháin inniu agus leanfaidh mé ar aghaidh leis an obair de réir a chéile. TM. Sin mar a fhuair sinn a-mach mu dheidhinn. ’S dòcha seachdain às dèidh sin, fhuair sinn litir. NJ. Sin mar a bhfuaireamar amach mar gheall air. Is dócha seachtain ina dhiaidh sin, fuaireamar an litir. Comhla rium a tha thu an drasd. In éindí liom atá tú tráth. Mo shuilean duinte, mo chuimhne dan. Mo shúile dúnta , mo chuimhne daingean. Is an siol a dh’fhag thu ann a ‘fas. Is an síol a d’fhág tú ann ag fás. Le torthaí ag fás dúinn ann go buan. Ach tá úll amháin gan breith againn air. Trí thorthaí na gcrann ó ghlúin go glúin. Airson an ubhal as airde air a’ chraobh a bhuain. Ar son an úll is airde ar an gcrann a bhaint . Seachad air am is air oidhche fhein? Seachas ar a am is ar a oíche féin? Airson an ubhal as airde chur gu beul. Ar son an t-úll is airde a chur go béal. 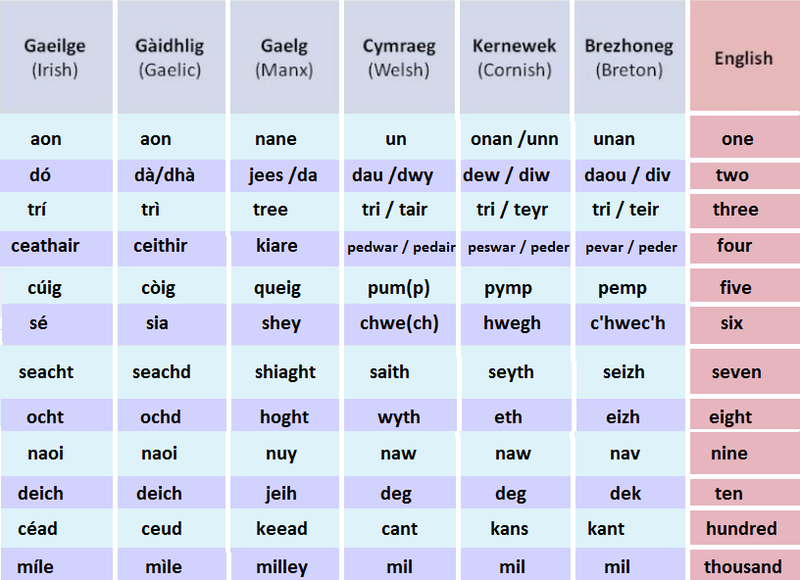 Níl Gàidhlig agam. Níl anseo ach iarracht nach focail a thuiscint. Tá an bradán ag teacht ar ais.